Fun for all the family. Highly skilled musicians. Real music real atmosphere Real sound. 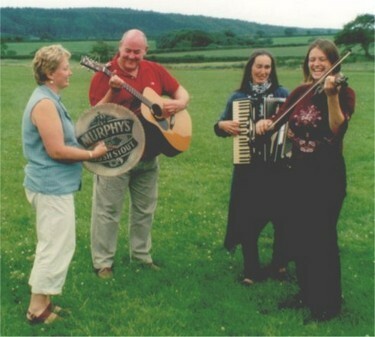 You never had a night of fun until you booked a �Barn Dance Band�.